If you’re considering getting an energy mortgage, it helps to know what the guidelines are. Due to the different options that are available, not all energy mortgage guidelines are the same, so it’s important to talk to your lender about which ones apply to you. 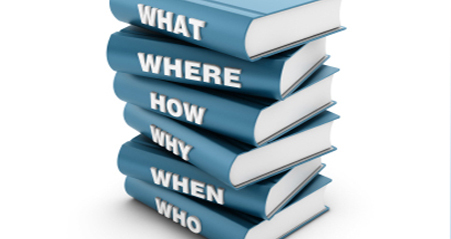 In regard to government sponsored energy loans, there are some broad guidelines that you can follow. A down payment of 3.5% of the sales price or appraised value of the property in question is required. Upfront mortgage insurance premiums can be included as part of the mortgage loan. B. The lesser of 5% of: the value of the property, or 115% of the median area price of a single family dwelling, or 150% of the conforming Freddie Mac limit. In order to have them included in the mortgage, energy efficient improvements must be cost-effective, so that the total cost of the improvements is less than the total present value of the energy saved over the useful life of the energy improvement. 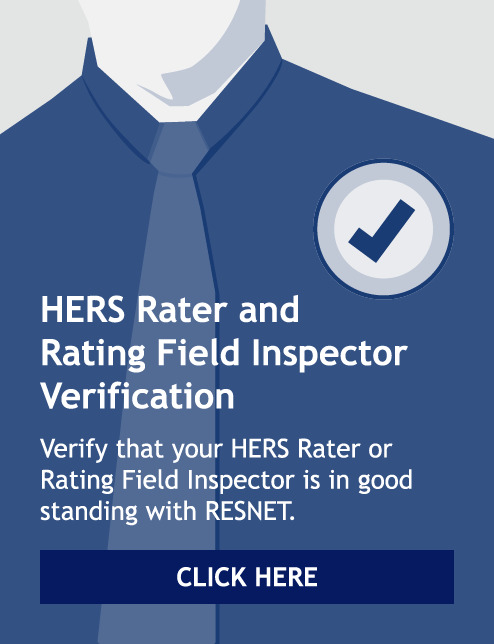 An energy rating resulting in a HERS Index Score is required. The cost of the rating can be included as part of the mortgage. These are only a few points; you can learn more at the Department of Housing and Urban Development’s (HUD) page on energy efficient mortgages. Must fall within periods of eligibility and conditions of service requirements. Borrowers must enjoy a good credit rating. Borrowers must provide proof of sufficient income. A Certificate of Eligibility (COE) must be produced. Borrowers must agree to live in the property. VA EEM loan is valid for energy improvements when purchasing an existing home. Energy improvements are capped at $3,000-$6,000. To learn more about VA EEM guidelines, visit the Department of Veterans Affairs website. An energy efficient property results in lower utility charges, allowing the owner to apply more income to housing expense. If higher ratios are used, the lender must provide in the mortgage file the calculation and source documentation used to derive the dollar offset allowed due to lower utility charge. Freddie Mac allows the lender to add the cost of energy saving improvements to the purchase price of the house when setting the mortgage terms. The appraisal must state the estimated market value after completion of the improvements and be supported by a satisfactory completion certificate. The lender is required to set up and control escrow accounts (up to 10% of the original mortgage amount) in the borrower's name in order to cover the cost of any improvements that are not completed before the lender delivers the mortgage to Freddie Mac. All energy improvements must be satisfactorily completed within 120 days after the mortgage's delivery to Freddie Mac. The lender certifies satisfactory completion by having the property inspected. More information about Freddie Mac home loans are available on their website. For existing properties, improvements should be completed prior to or after the close of the mortgage. Up to 100% of improvements can be financed but loan maximums can’t exceed 15% of the value of the home. Monthly savings generated from energy efficient improvements are directly applied to the borrower's maximum monthly mortgage payment. This helps borrowers who want to qualify for larger mortgages. Visit the Fannie Mae website to learn more about Fannie Mae mortgages.